The arrival of the new Apple TV has prompted Netflix to allow users to sign-up for the Watch Instantly service through iTunes. Members can now pay for a monthly subscription through their iTunes account, directly through the Apple TV app without signing up via Netflix first. The announcement represents the first time that the streaming giant has handed over the billing responsibilities to a third party and it could be a sign of things to come. As we reported earlier on Tuesday, the company is said to be sounding-out the potential for integrating its service with established US cable companies. The new Apple TV device brings support for 1080p video for the first time, but will retain the same $99 price-point when it arrives alongside the new iPad on March 16th. 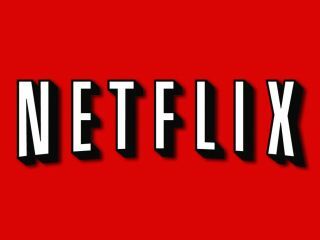 Netflix also added that Apple TV users will be able to watch movies and TV shows at the full 1080p resolution, rather than the 720p capacity of the previous generation model. The update brings a new and improved iOS like interface into the mix, allowing for easier navigation around apps and stored content from iTunes. Paying for Netflix through iTunes is only available on the new Apple TV. Using the iPhone and iPad apps will still require new members to sign up elsewhere.